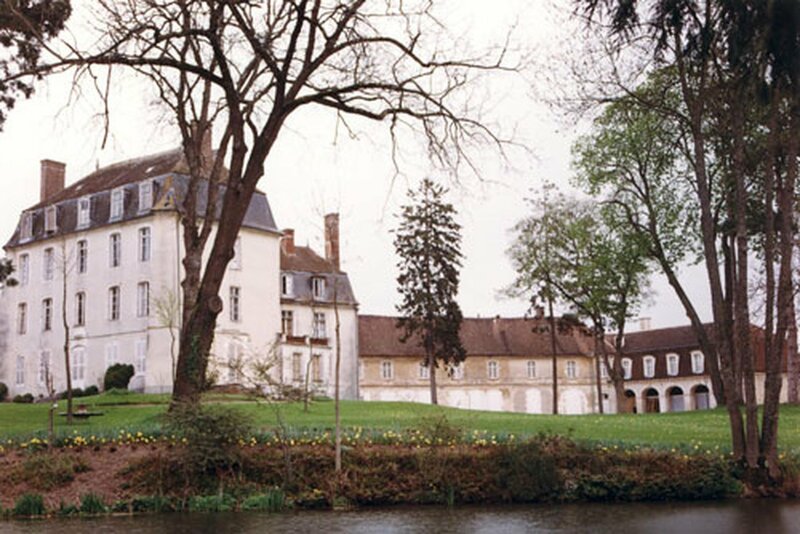 The Durup family have cultivated the vineyards of Chablis for centuries. 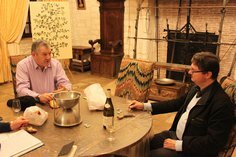 Jean Durup reassembled the vineyards of the Château Maligny, an estate managed during the last century by Paul Gally his great grandfather. The majority of the vineyards are located on ideally exposed hillsides with flinty soil - this guarantees wines of exceptional quality. 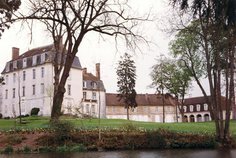 The Domain de l'Églantière is Jean Durup's most renowned property in France. 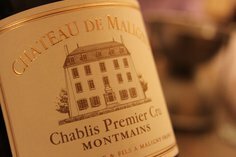 The different Chablis wines marketed under these two famous labels are all produced from the noble grape variety Chardonnay, the source of excellent wines known for their rich bouquet, subtlety, and beautiful straw yellow hue. The area in this appellation is concentrated in the municipality of Maligny. 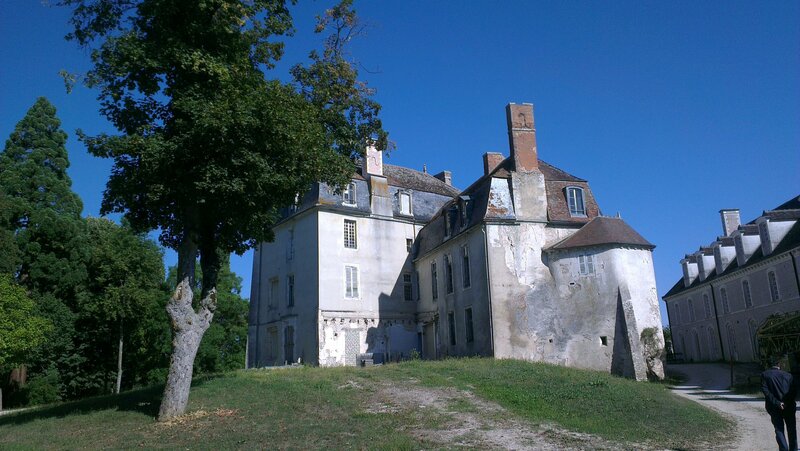 It is located in the localities known as the Ardillier, the Grande Côte , Wood Séguin and Human Death. The exhibition is oriented to the west. However, some plots look south and are usually located in small valleys whose micro-climate favours the concentration and richness. This wine is produced on an exceptional parcel located in the appellation Chablis. It is located in a narrow valley (Also called Valley Mignote), which profits of a very particular microclimate. The sunbeams hit the stony soil of the valley, which reflects the heat in the direction of the clusters. This phenomenon gives the wine its richness. This vine has been replanted for twenty years, in the aim to keep the wines natural characters. 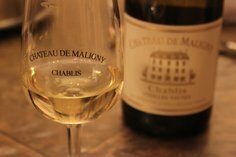 The Chablis is made in vats of glass or stainless steel. No oak is used as Oak is not traditional of the Durup Estate. The vinification is made in a way to keep the natural character of the wine and of the soil. The appellation “Chablis” stretches over more than 140 hectares on the total Durup vineyard, With an average age of 30 years, the Durup vineyard is located on the best slope surrounding the valley of the Serein. 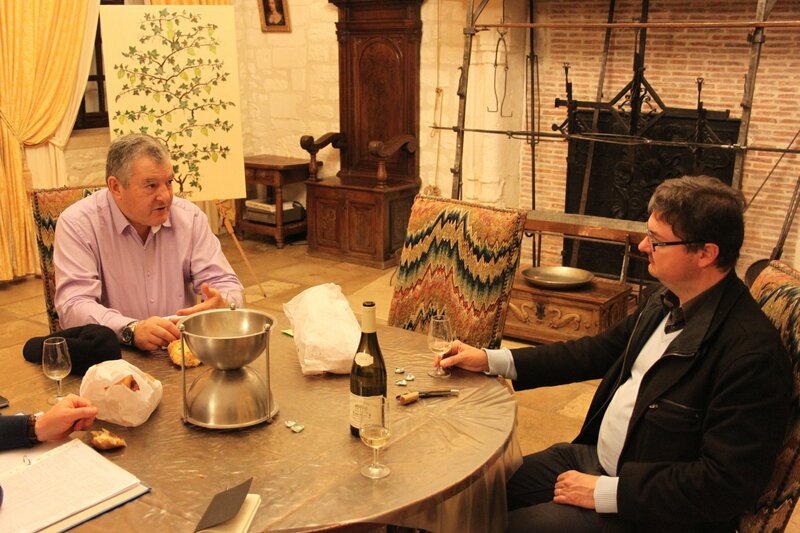 Half of the production in this appellation is located in the village of Maligny. It stretches over Villy, Chablis and Beines, on hillsides particularly well exposed, South and West. The Chablis is made in vats of glass or stainless steel. Oak is not traditional of the Durup Estate. The vinification is made in a way to keep the natural character of the wine and of the soil. 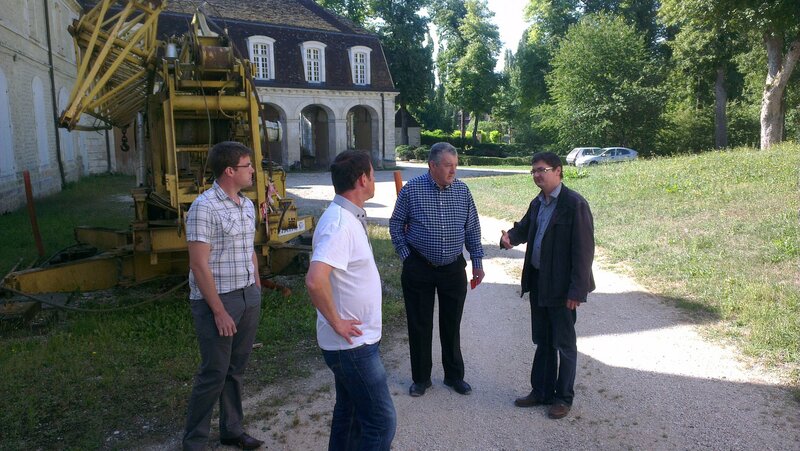 The Petit Chablis wines of the Domaines Jean Durup are produced on about 20 hectares. It is the major estate in the appellation Petit Chablis. The vines representative of this appellation are in average 25-years old. The Vinification is made in the tradition of Chablis. The grapes have been harvested at a perfect maturity and pressed immediately. The vinification is done in vats either of glass or of stainless steel, so that the wine keeps its natural character. Oak is not used in order to retain the character of the terroir and the traditional flavours of the Chablis wines.